Remove the brushes by releasing the clip lock on the right end of the side brushes area. The cover will be able to lift up when lock released. 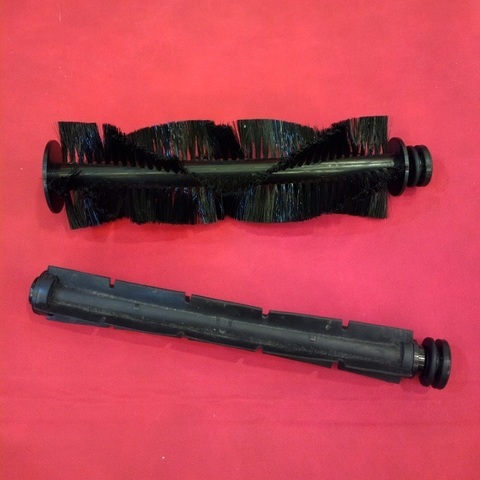 Ensure the new pair of side brushes bearing are rolling freely and smoothly. 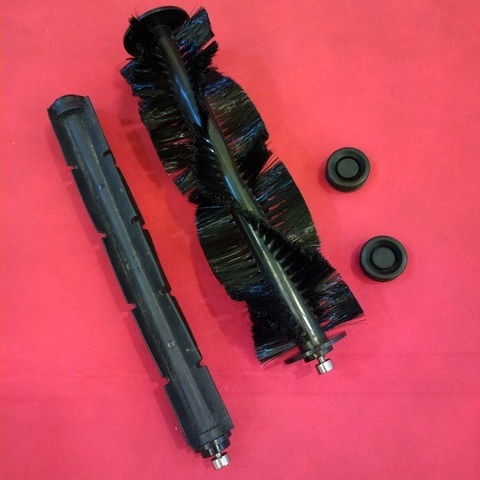 Install both brushes and close the cover to secure in place. 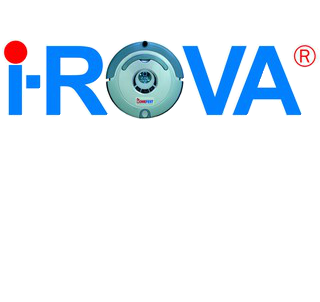 How to care for your robot vacuum cleaner Main Brush? Before starting cleaning session always ensure the target area flooring is clear of rope-like items like Wires, Cables or string. This will avoid said items of tangling up with the main brush of the machine. Clear the main brush pair of hair and other dirt frequently. The side brush pair can be washed by flowing tap running water over it and gently removing any dust or dirt.